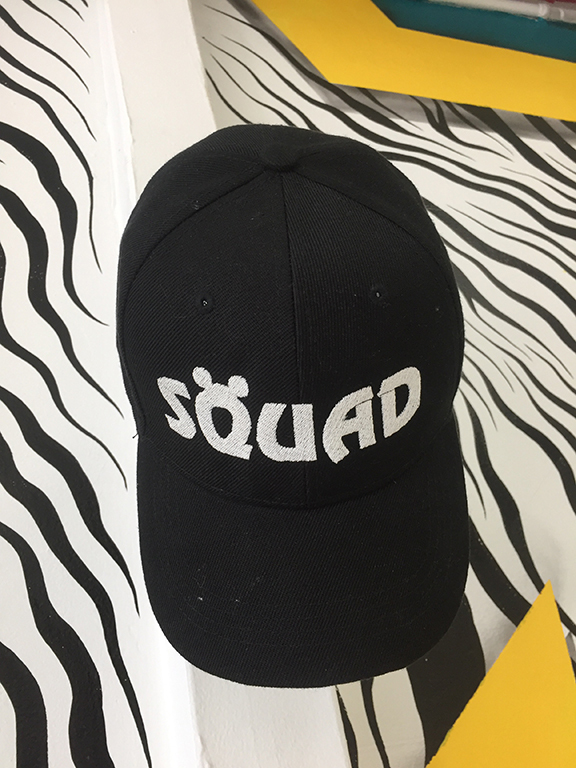 This custom hat is 100% polyester with a custom Disney design. It comes with a velcro back adjuster. One size fits all. The hat is light weight and has white stitching. The hat is embroidered.